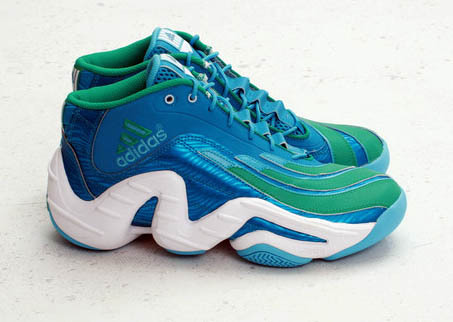 The classic Real Deal from adidas Basketball returns in a vivid new teal colorway. 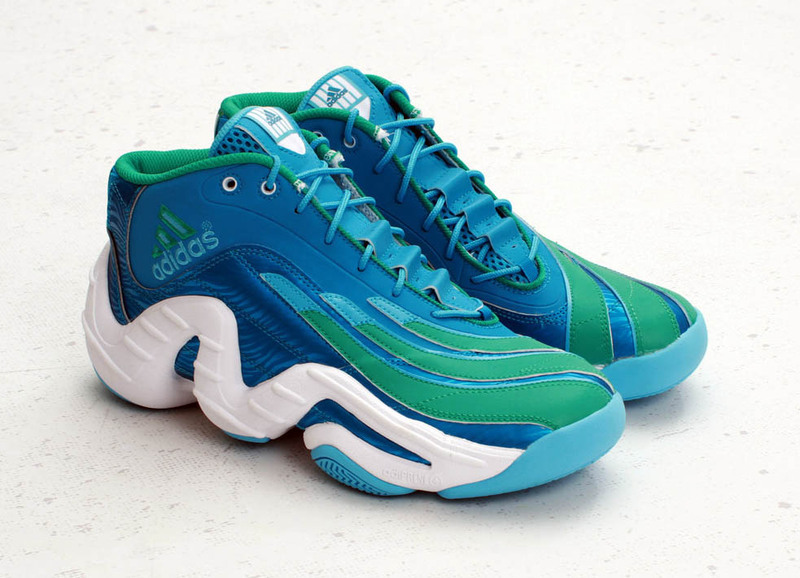 Antoine Walker's Feet You Wear signature shoe from 1997 is back in a new bright blue colorway with a Teal upper accented with Turquoise and white midsole. 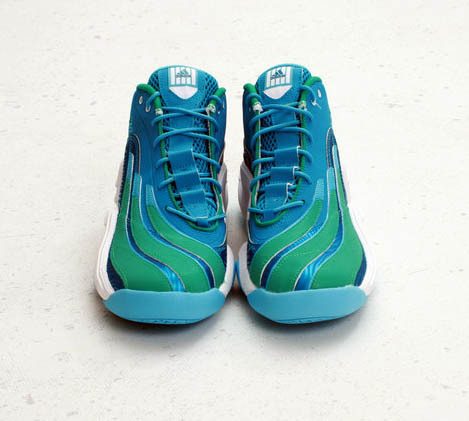 Inspired by Kentucky bluegrass, this colorway is a nod to Walker's college career at Kentucky University. 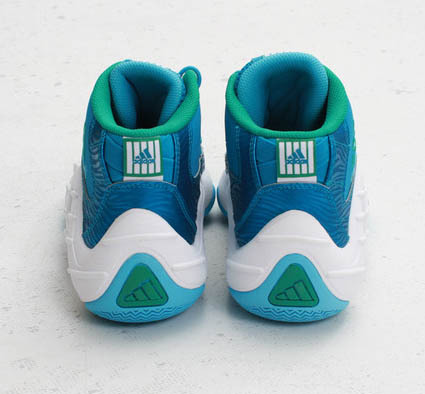 Look for the Turquoise/Teal Real Deal from select adidas retailers soon like Concepts, who will have them available online February 13th.